Scroll down to sample each study and purchase individual tracks! 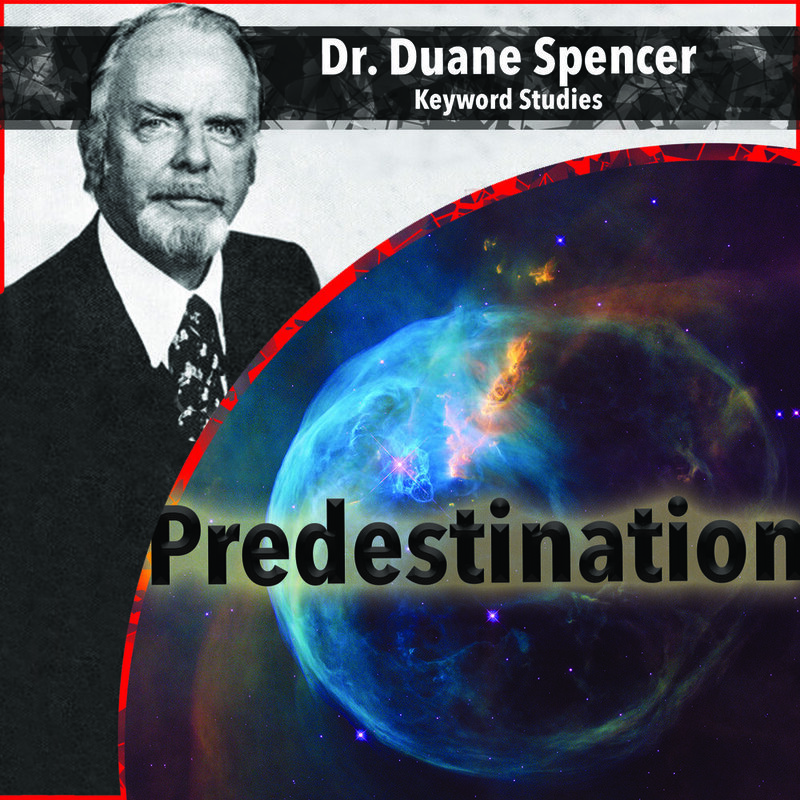 In TRINITY Dr. Duane Spencer teaches on the doctrine of the Triune God. In HOLY, Dr. Duane Spencer teaches the non-communicable attributes of God, which establish Him as infinitely separate from and above His creatures. 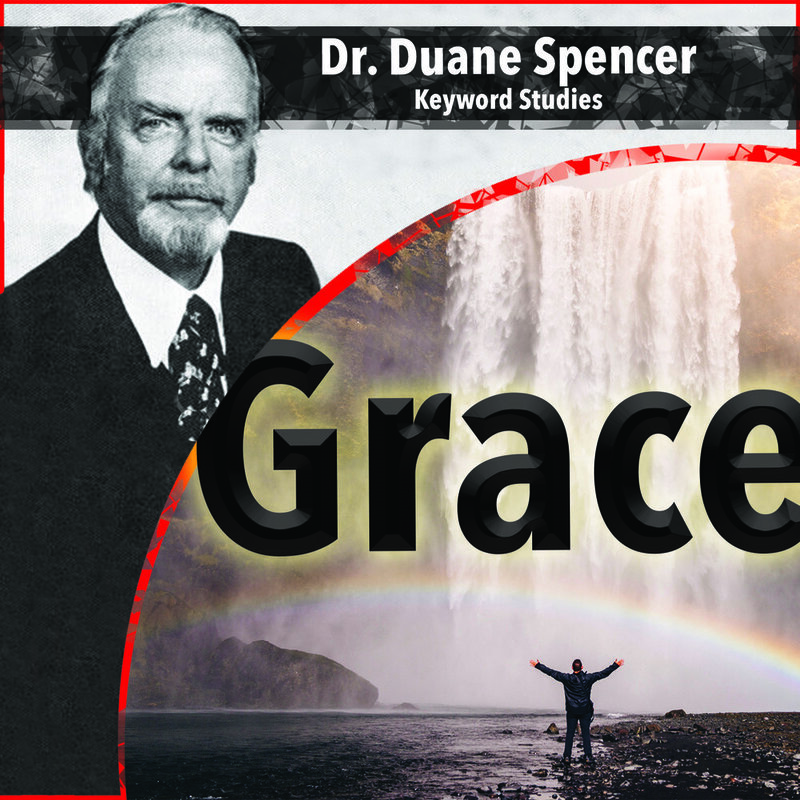 In GRACE Dr. Duane Spencer teaches how the King of Glory manifests undeserved, unmerited favor toward His elect ones. In LOVE, Dr. Duane Spencer articulates the paradox of the God who is "Love" by the nature of being. In WISDOM, Dr. Duane Spencer teaches how God is the giver of wisdom to His Children who request it. In KNOWLEDGE, Dr. Duane Spencer makes a careful distinction between "wisdom" and "knowledge." In COUNSEL, Dr. Duane Spencer teaches on the "counsel" of the divine COUNCIL: Father, Son, and Holy Ghost, issuers of the Eternal Decree. In PURPOSE, Dr. Duane Spencer teaches the "purpose" or DECREE of the Godhead who governs us all. In ELECTION, Dr. Duane Spencer teaches on a greatly misunderstood doctrine, and one which is basic to an unwavering assurance of one's ordination unto salvation. In DRAW, Dr. Duane Spencer teaches an exegesis and exposition of the Word as it is used on the lips of Jesus in John 6:44, a doctrine that so shocked his hearers, they followed Him no longer. In DOCTRINE, Dr. Duane Spencer teaches on the meaning of the term established and "doctrine" and "doctrines" contrasted.